With a customized treatment plan, a Smile Makeover can address your individual needs with a combination of treatments such as porcelain veneers, Invisalign®, and teeth whitening. We can help you revitalize the health and beauty of your teeth and gums for a stunning new smile! Looking to correct crooked or misaligned teeth without a mouth full of metal? With Invisalign®, you can straighten your teeth discreetly and conveniently. Invisalign® can also often help with teeth that are crowded or gapped. Dental Implants offer a permanent solution for missing or damaged teeth. With their realistic look and feel, dental implants act like your natural teeth, restoring your smile to optimal health and beauty without impacting your daily routine. Give your cheeks a lift or frame your new smile with fuller lips. The Cosmetic Facial Center of New Jersey can refresh and rejuvenate your facial features to complete your new look. If the thought of going to the dentist makes you uneasy, sedation dentistry may be a way to help you calm your nerves. Let us show you how avoiding the dentist can be a thing of the past. Welcome to Dental Professionals of Fair Lawn. Our comprehensive dental practice provides personalized service in a state-of-the-art facility. Using the most advanced equipment and techniques, we help our patients achieve and maintain healthy, beautiful smiles for life. At our comfortable, convenient office, every patient can be confident in the quality care they receive. Our skilled general and cosmetic dentists work with each patient to develop a customized treatment plan designed to meet their individual goals and dental health needs. We provide a complete range of general, family, reconstructive, implant, and cosmetic dentistry options. 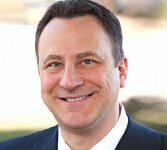 Dental Professionals of Fair Lawn has set a strong foundation in serving the local community for more than 40 years. 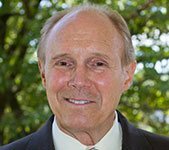 Additionally, Dr. Bardash has extended his care to those in need through his involvement with the Health & Humanitarian Health Aid Foundation (HHAF). In this video, Dr. Bardash recounts his most recent visit to the African village of Odumasi, near Cape Coast in Ghana. To learn more about our mission efforts and see additional photos from our trips, click here. A healthy smile can communicate to others that you are friendly, happy, and self-assured. 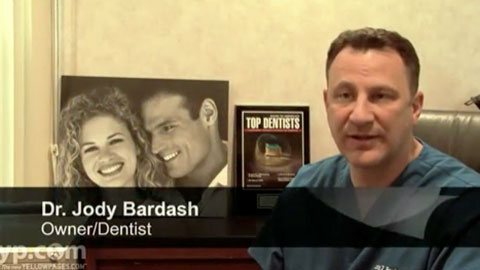 In this video, Dr. Jody Bardash reveals how he and the Dental Professionals of Fair Lawn can help you project confidence by utilizing the latest dental techniques. Your care, comfort, and safety are our highest priorities, and our treatment plans are customized to suit you and your family’s needs and goals. To learn more about how excellent oral health and aesthetics can improve your self-image, contact our office today.